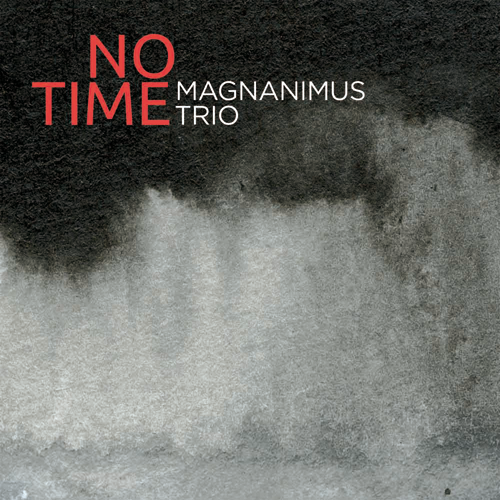 Listen to Magnanimus Trio music on Soundcloud! Our albums are here, join us! 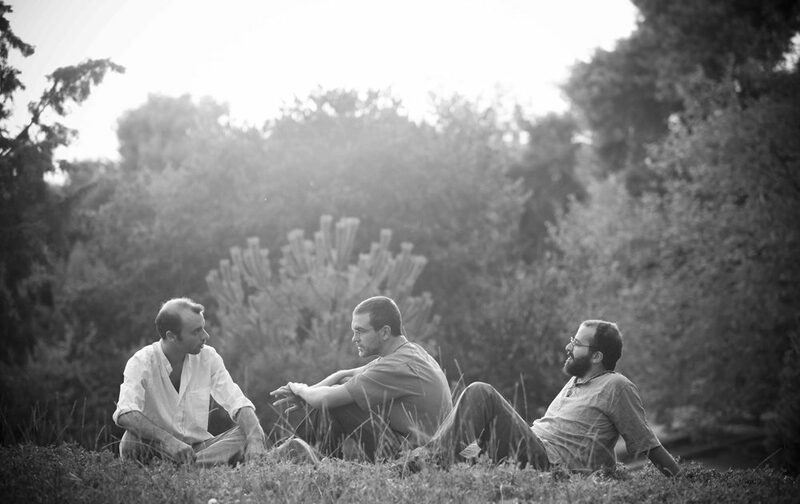 Next: Next concerts in Greece!